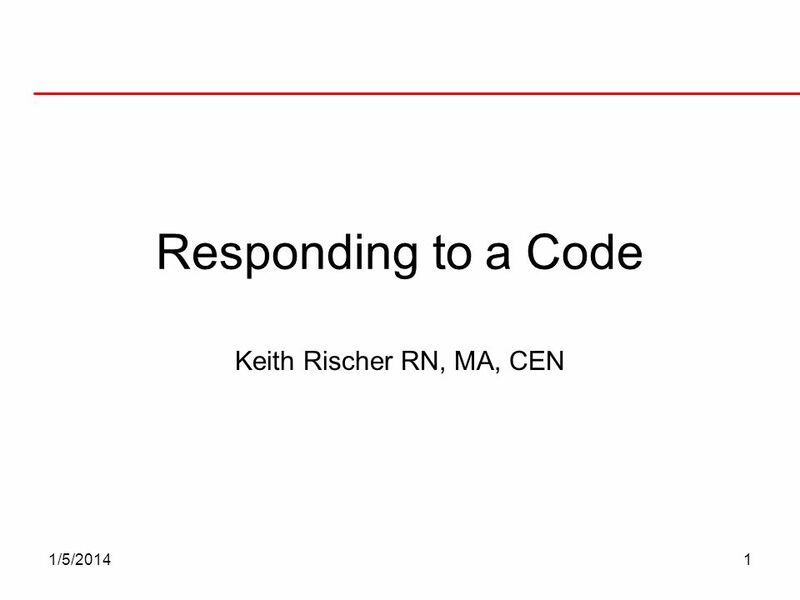 Responding to a Code Keith Rischer RN, MA, CEN 3/25/2017. 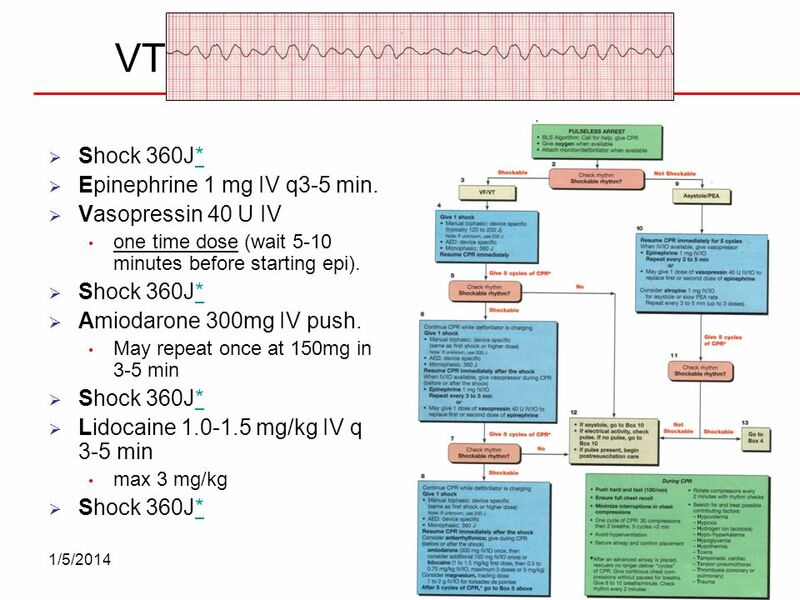 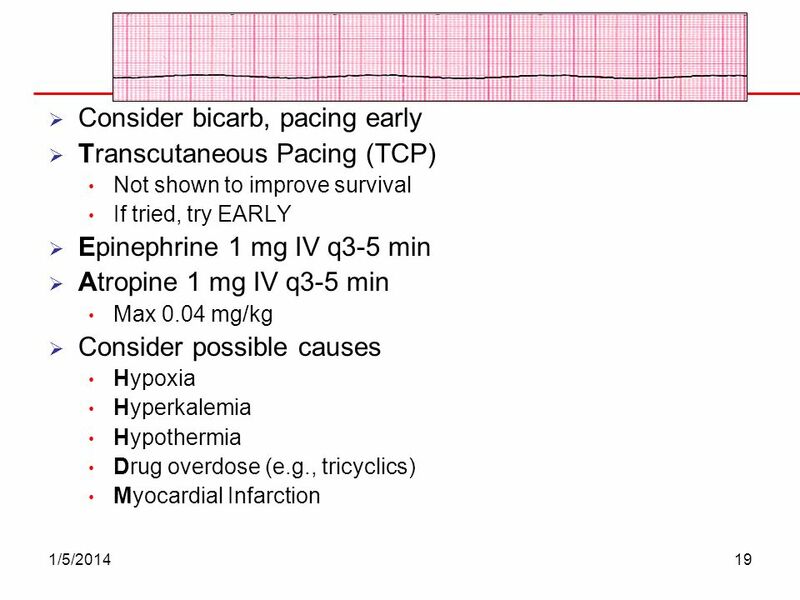 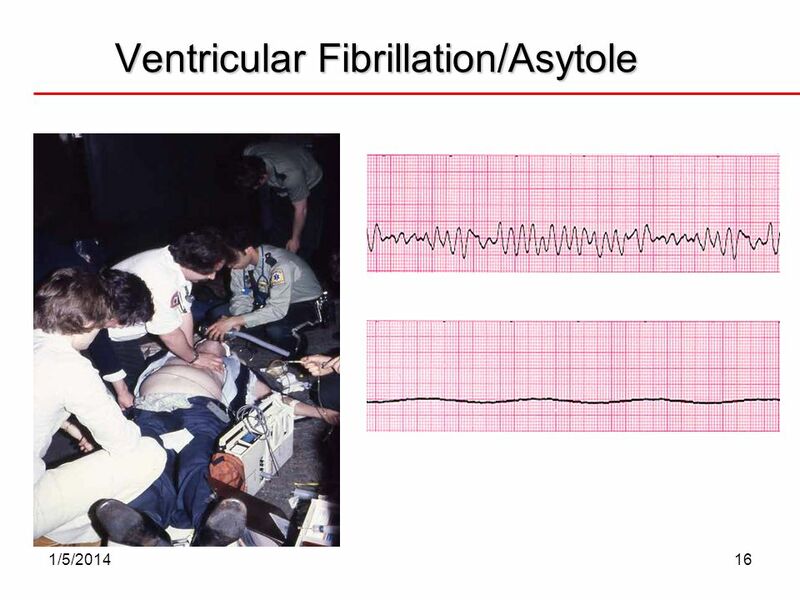 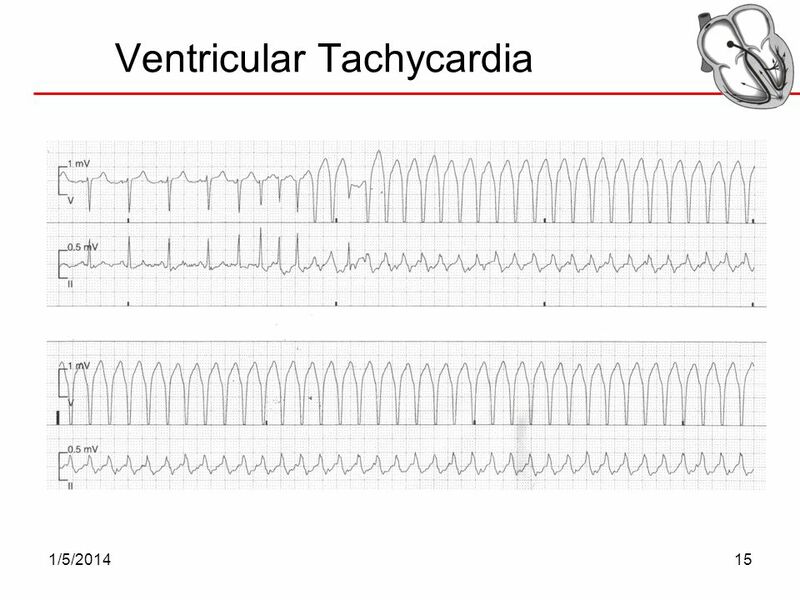 18 VT-VF Arrest Shock 360J* Epinephrine 1 mg IV q3-5 min. 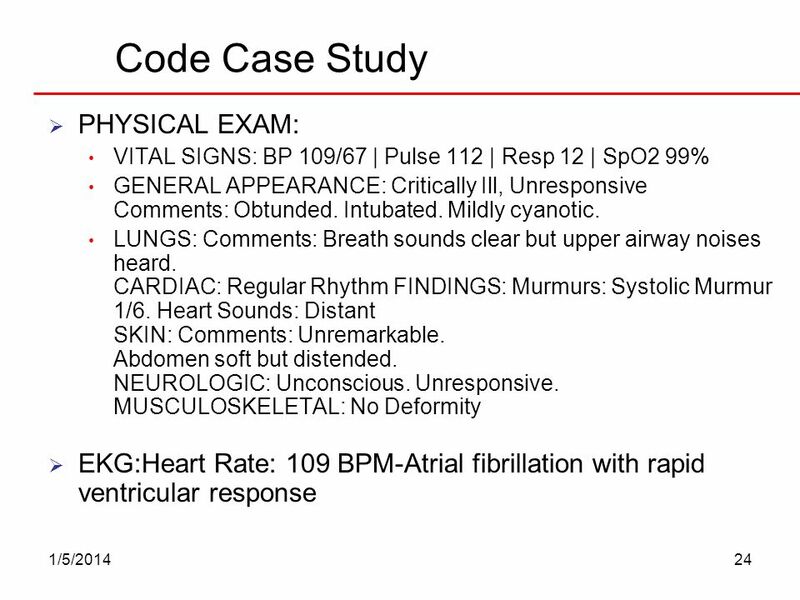 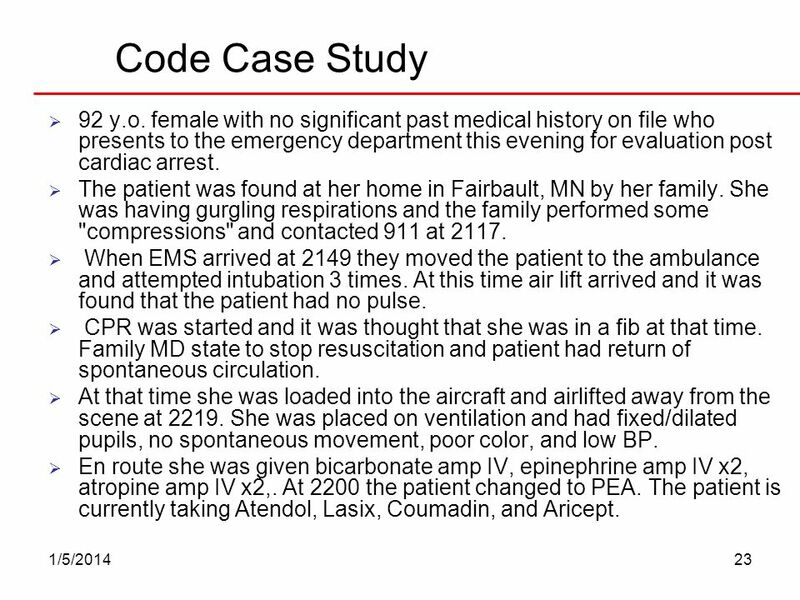 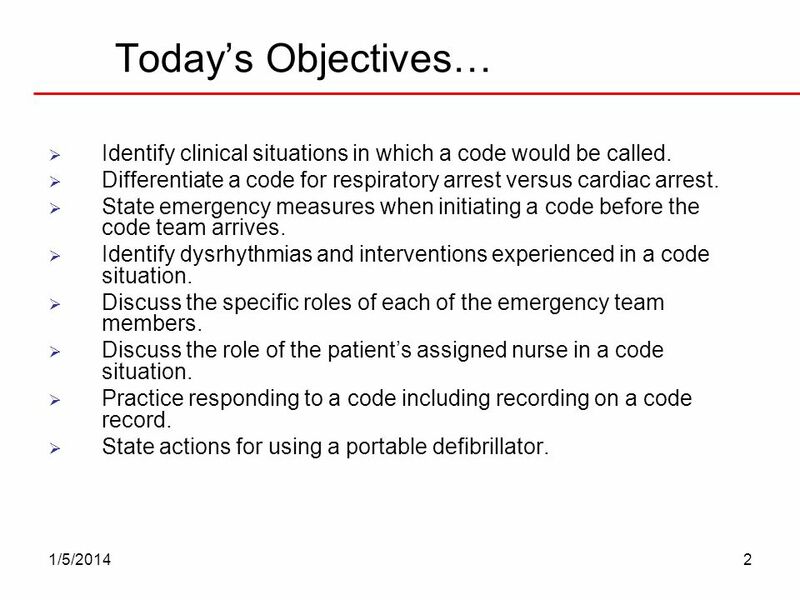 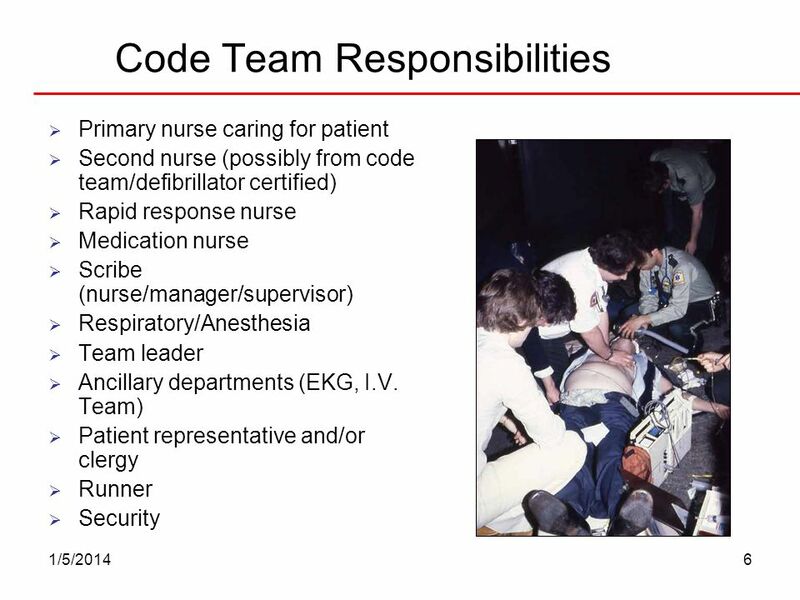 Download ppt "Responding to a Code Keith Rischer RN, MA, CEN 3/25/2017." 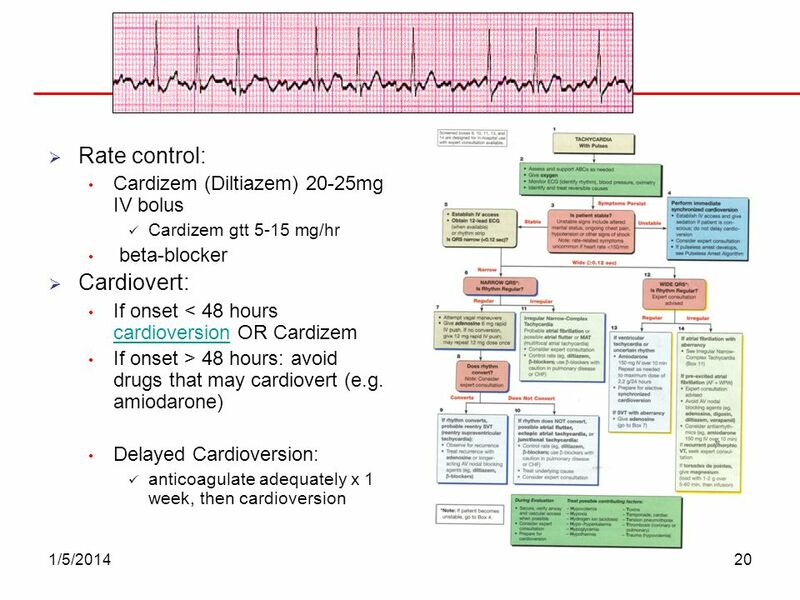 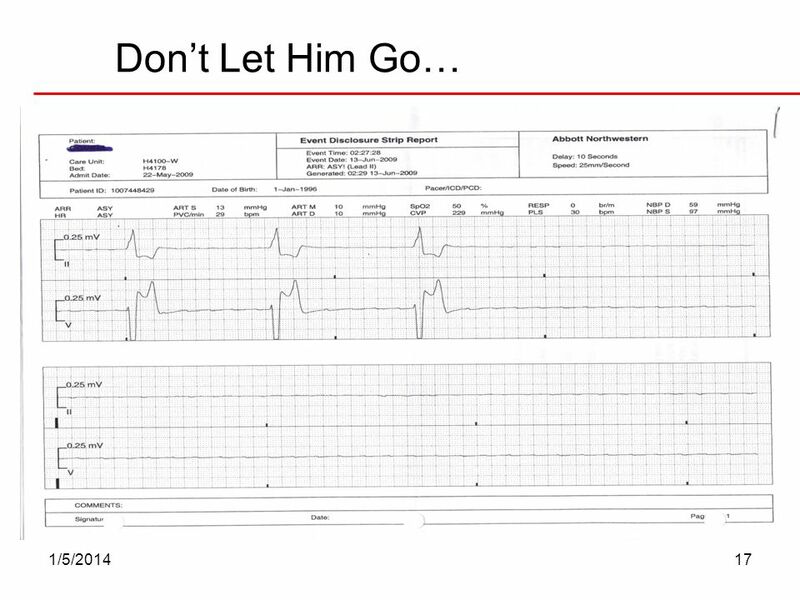 Gill Heart Institute Strive to Revive Case Study 1. 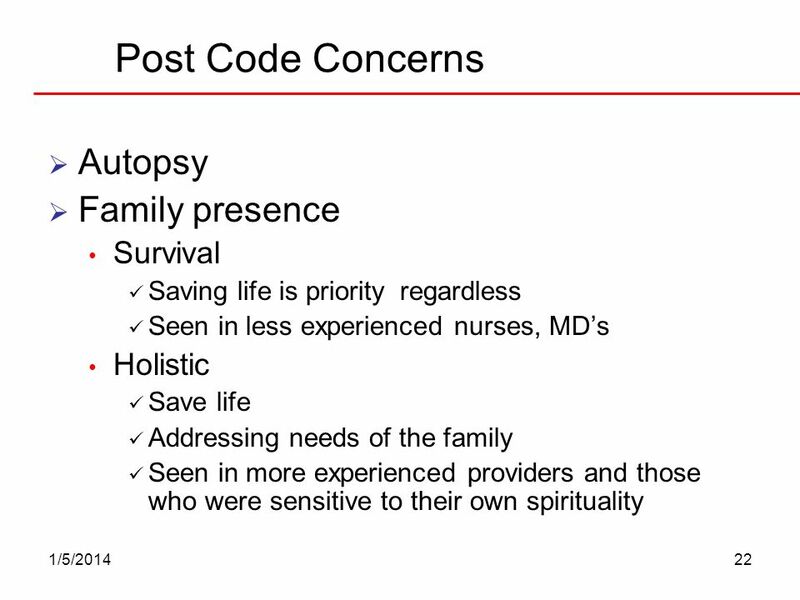 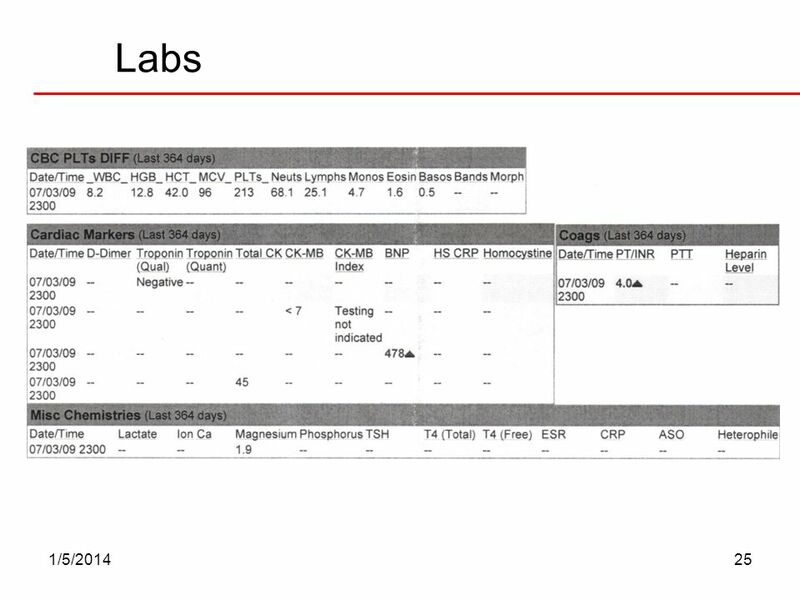 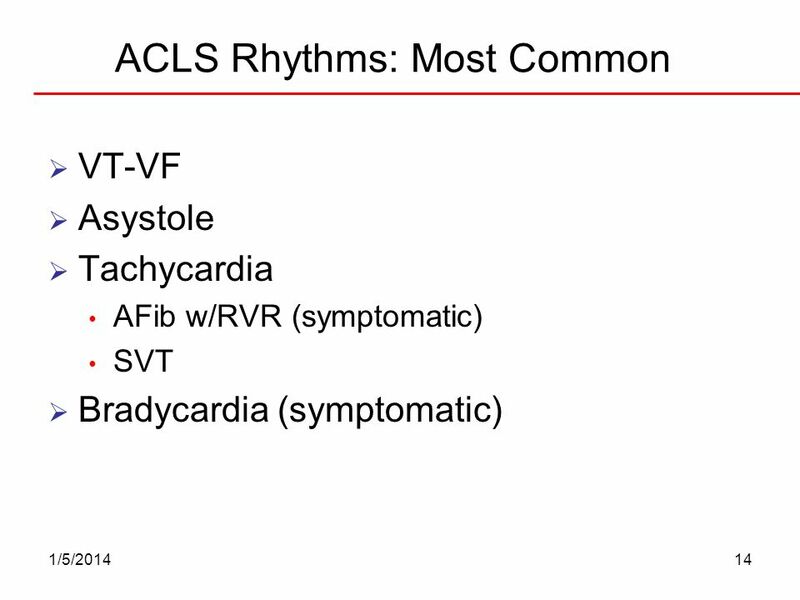 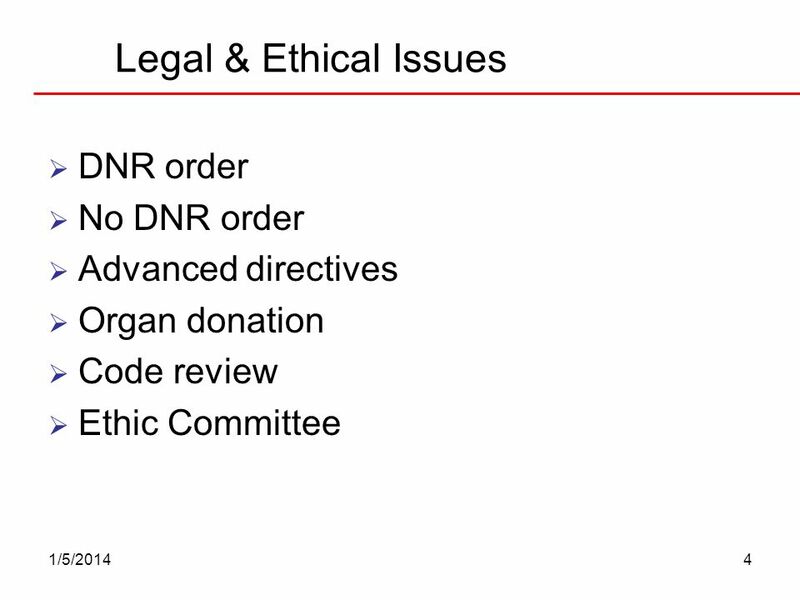 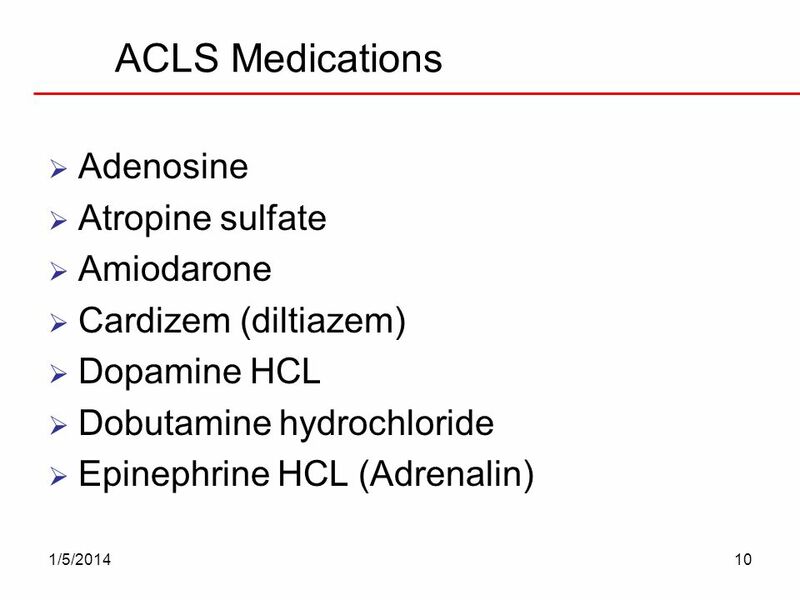 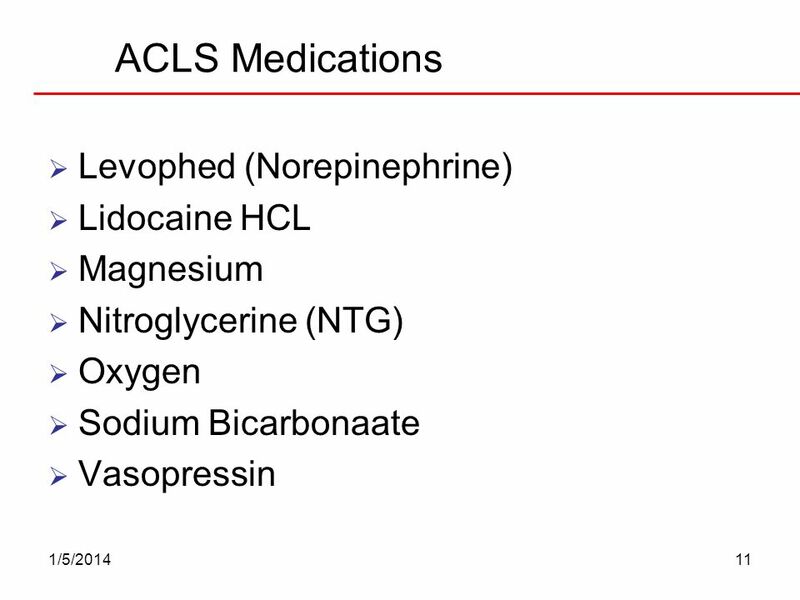 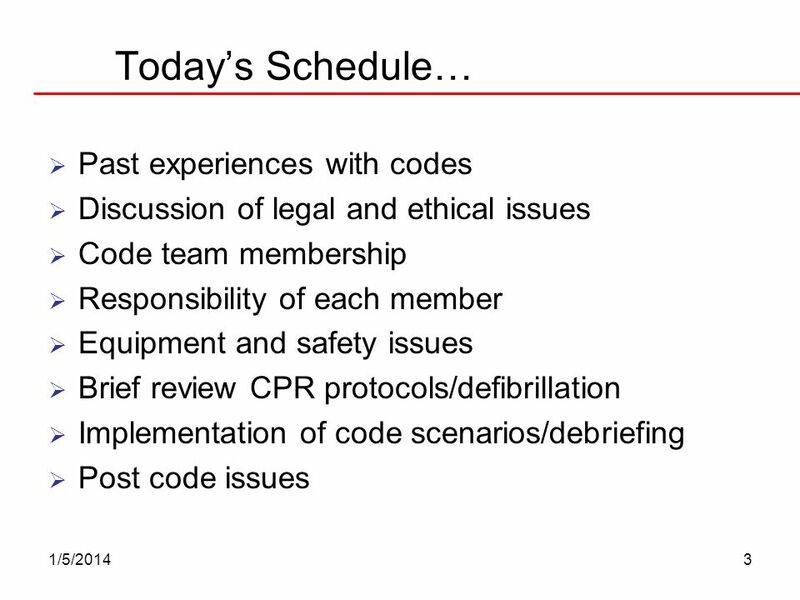 ACLS Update Marisha Chilcott, MD CCRMC Emergency Department. 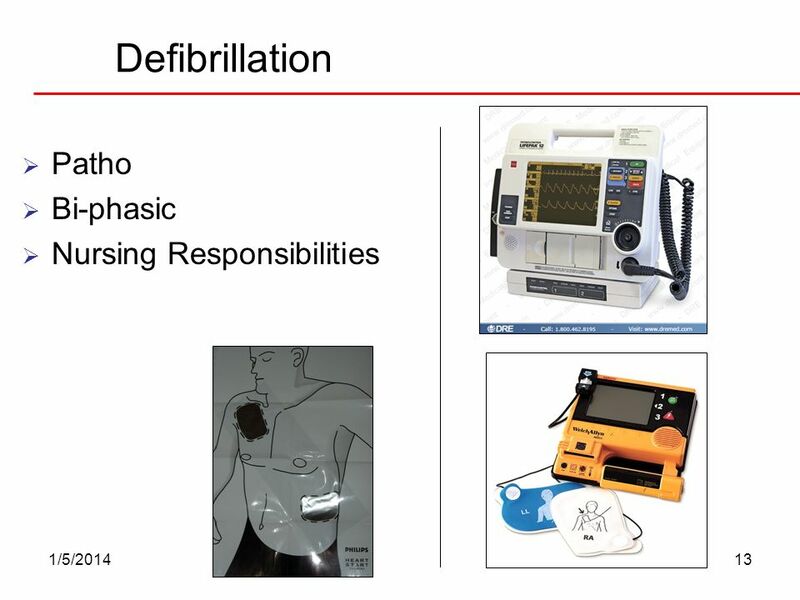 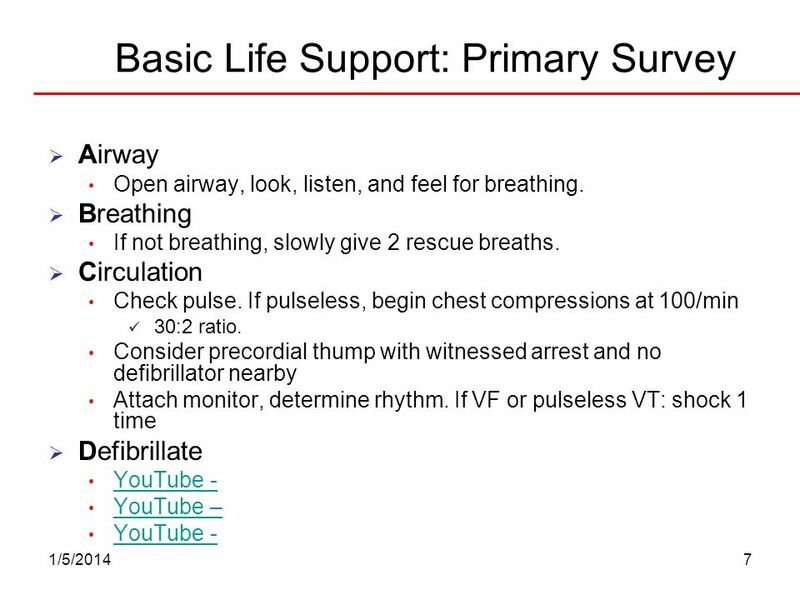 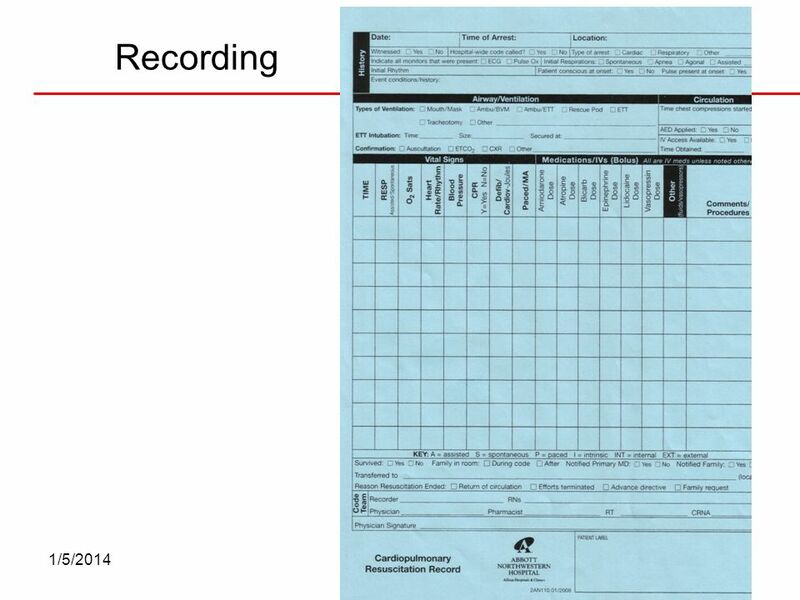 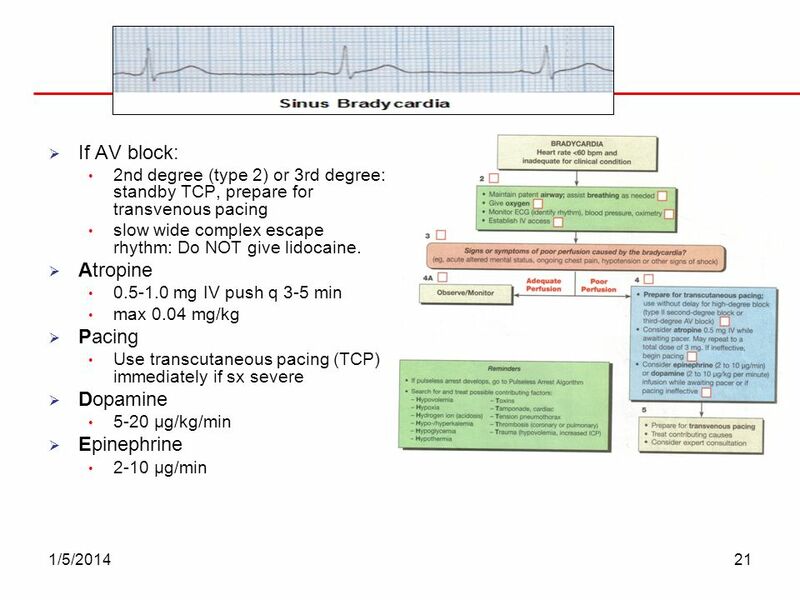 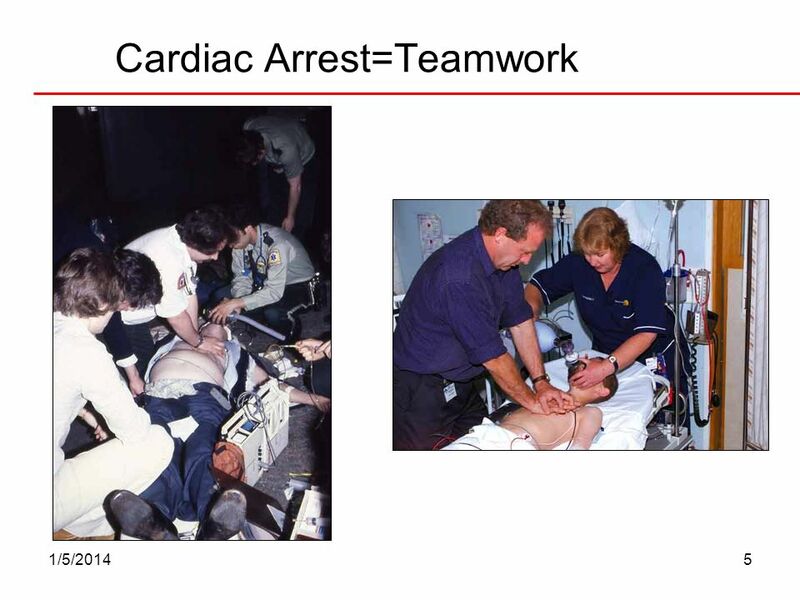 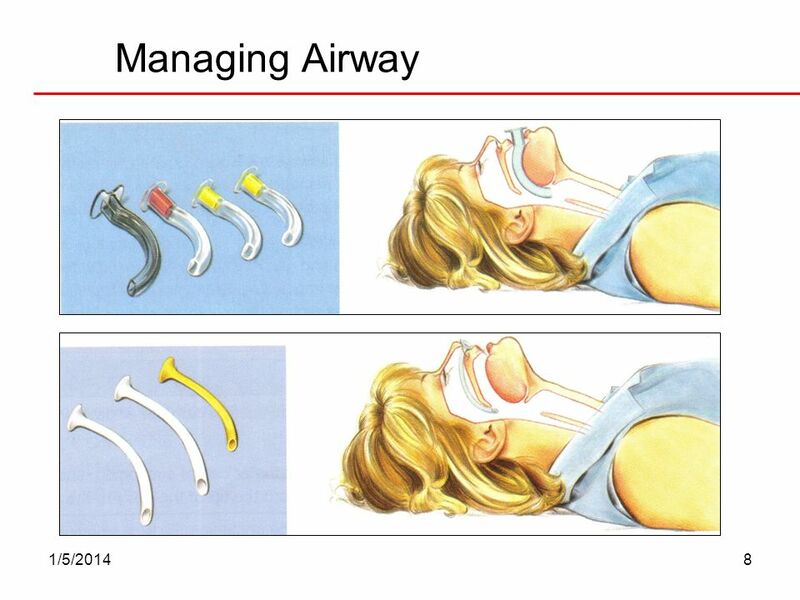 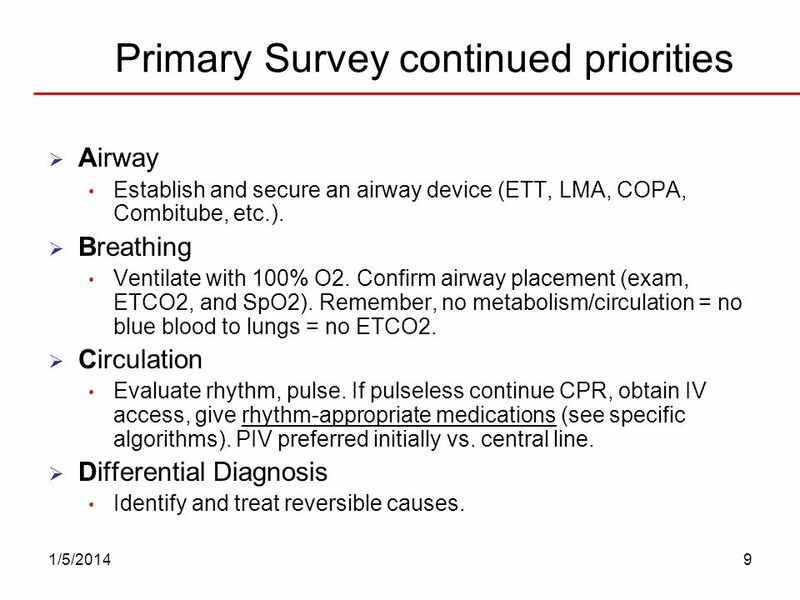 2005 AHA Guidelines CPR & ECC Bill Cayley Jr MD Augusta Family Medicine.